You use your drains everyday–whether you’re in the bathroom, kitchen, or laundry room, water is being drained throughout the plumbing system. 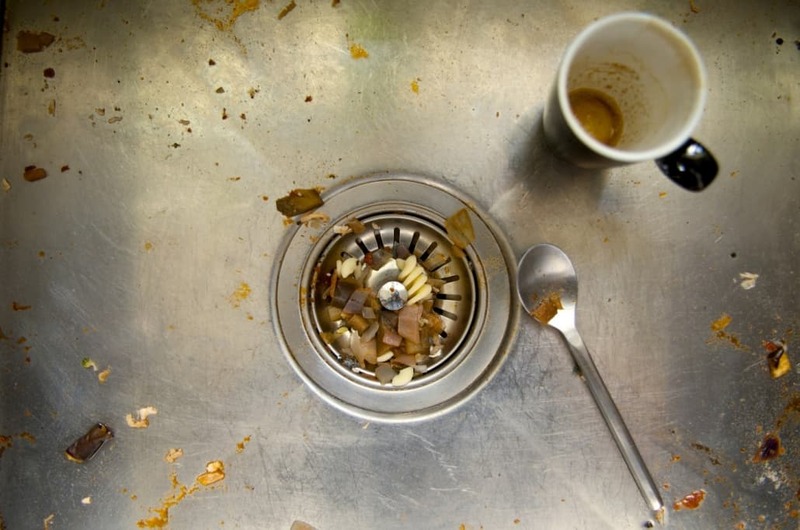 Your drains are prone to buildup and clogs, and will inevitably get worse overtime if not properly cleaned or maintained. Clogs are extremely inconvenient but here are some signs you can look out for before it gets worse. Pretty much everyone knows what a normal working drain should sound like–we hear it everyday but don’t pay much attention to it. However, if you notice some strange sounds like knocking, gurgling, or bubbling, your drains may be calling out for help. There may be build up somewhere that is preventing your drain to work properly and need to be cleared. Typically, drains are able to work as quickly as water flows. Before drains are clogged, it usually just slows down. A slow drain usually can be fixed with mild detergent and hot water, or vinegar and baking soda. However, if these don’t help the problem, there might be a clog in your sewer line and that would require a deep clean. If your water is flowing up and not down, your drains need to be looked at and cleaned. If there’s sewage backup, you may have a big problem on your hands. Either way, calling a plumber is the best choice of action in this case. This could be caused by a variety of things, all of which are clogged messes. It could be mold and mildew from food particles or solidified grease, or it could even be a dead pest. Disgusting, right? We definitely recommend calling a professional to get rid of the mess. Flies (including fruit flies or drain flies) are attracted to the foul odor that can be found in sewage and waste build-up. Flies are more than an annoyance, they can become a health hazard. Other bugs like cockroaches also can get in your drain-line and get stuck, causing a bigger build-up overtime. Even rodents could be the pest that’s stuck in your sewer line. It’s best to call a plumber as soon as you start noticing these signs. The sooner you are able to relieve the problem, the better it’ll be for you because it’ll only get worse overtime. Give ProFlo a call today for a free estimate or to contact our 24-Hour Emergency services. Let’s get that drained cleaned ASAP!